The city of Venice is located in the Region of Veneto and for our Food and Blog Tour “A Taste of Venice” it was very important to get our bloggers to experience the food from our territory. 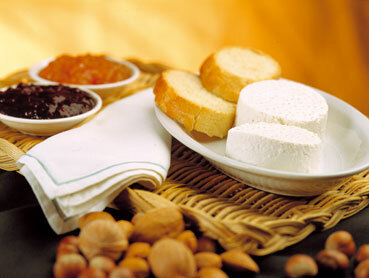 One of the best representatives of our large choice of ingredients is Veneto cheese. In addition to the eight DOP (Protected Origin) Veneto cheeses – Asiago, Casatella Treviso, Grana Padano, Montasio, Monte Veronese, Piave, Provolone, Taleggio– already known and appreciated at national and international level, the Veneto region is rich in traditional cheeses, produced by small local dairies, focusing on the quality and uniqueness of their products. 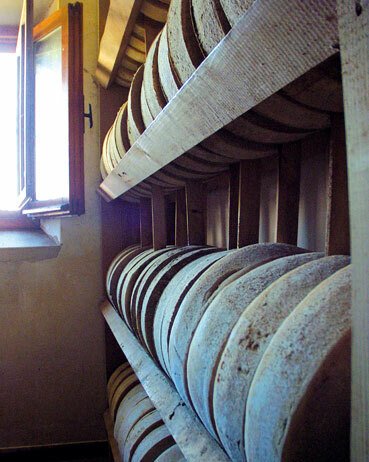 Here the Veneto cheese is produced mainly from milk which comes from stables in the area. This creates a close relationship between the micro-climate, animal nutrition, the characteristics of the raw material and the recipe, which is often handed down from generation to generation, from cheese-maker to cheese-maker, creating a unique combination between cheese and territory. 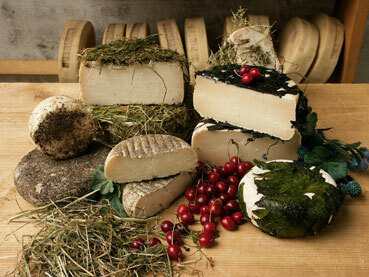 Among this large choice of Veneto cheese, one stands out for local people: the DRUNKEN CHEESE. 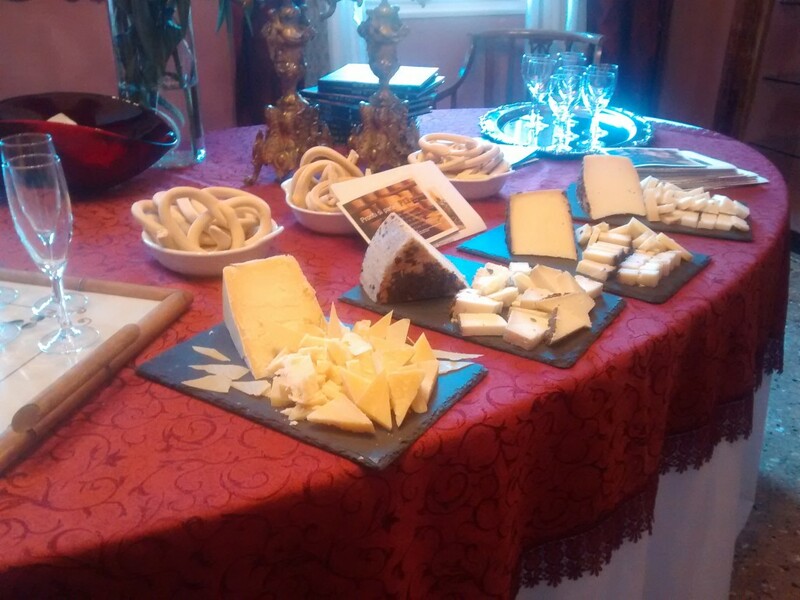 The Drunken cheese is usually a fat cheese, medium or long matured, either semi-hard or hard. During the First World War it was discovered that hiding the cheese in the pomace (so the invading soldiers could not find it) produced a product unlike any other. Since then, the aging continued to give excellent results, becoming a traditional Veneto production. 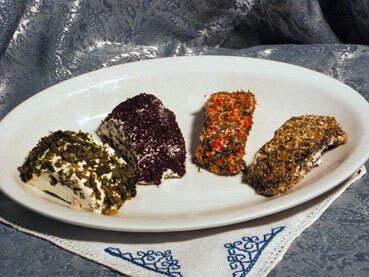 Latteria Perenzin is one of the best Veneto cheese makers and amongst their large range of cheese products, they include many different types of Drunken Cheese: Buffalo cheese drunken in Glera (the Prosecco grapes), Goat cheese drunken in Traminer, Millefoglie al Marzemino and many more. 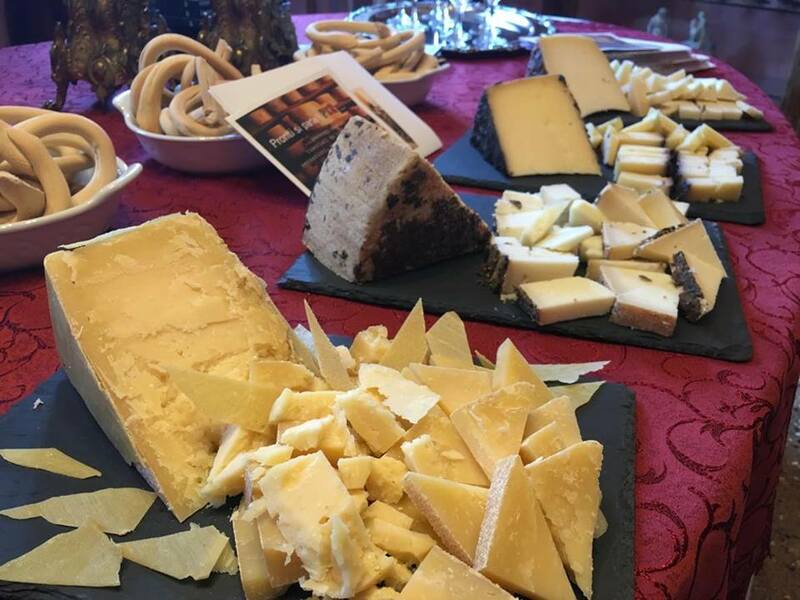 They were very kind to let us taste some of their wonderful cheese during our cooking classes in Venice, both as a welcome tasting and to be used in the recipes by Cook In Venice. But let’s Emanuela Perenzin introduce herself and her company to you! 1)Introduce yourself to our readers: who is your company and what does it do? Our Company is Latteria Perenzin, which produces handcrafted traditional and DOP (PDO – “Protected Denomination of Origin”) cheeses from both organic and non-organic goat’s, cow’s and buffalo’s milk coming from Venetian breeding farms. I am Emanuela Perenzin, the great granddaughter of the founder of the dairy, who started the business at the beginning of the 1900s. My husband Carlo Piccoli, experienced master cheese maker, and I were elected “Miglior Professionista del Formaggio” – “Best Cheese Professional” at the Contest Alma Caseus 2012. We personally administrate all production processes as well as all marketing strategies. Constant innovations, artisanal traditions, as well as the ability to create new products have always characterized our firm. Our cheeses are distributed in the best specialized gourmet shops throughout Italy and are exported to Europe, USA, Canada, Australia and Japan. The passion for our work, the deep knowledge of Cheese Making Art and the will to spread it as much as possible have lead to the creation, in 2012, of an innovative open space: PER “Percorsi Enogastronomici di Ricerca” – “Food and Wine Research Journeys”. It includes a specialty gourmet shop where one can buy cheese, cured meats and other artisanal products, a Cheese Bar and a Restaurant focused on excellent gastronomic proposals as well as on various cultural events. Moreover, the staff organizes specific tasting sessions and guided tours in the production site and in the ageing warehouses. In 2011 Perenzin Latteria and AFR “Associazione Famiglie Rurali” – “Rural Families Association” established the “Accademia Internazionale dell’Arte Casearia” – “International Academy of Cheese Making Art”, in order to achieve the following purposes: the research, the study, the valorisation and the spreading of a culture related to Cheese Making Art. In particular, the Academy organizes theoretical and practical lessons focused on all aspects regarding the functioning of a dairy and on artisanal cheese making production processes, so as to give significant answers to the agricultural and zootechnical industry which needs innovation, transformation and multifunctionality. 2)How long have you been operating in Venice? 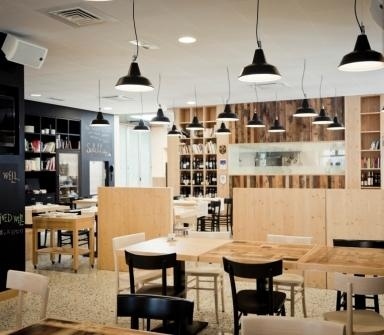 Perenzin Latteria is located in San Pietro di Feletto, a town surrounded by the famous Conegliano and Valdobbiadene hills, known for the production of Prosecco wine, just a few kilometres from the beautiful and historical city of Venice. Our headquarters were built in the late 1950s, however, the family dairy business was already operating at the beginning of the 1900s in a town nearby the current location, thus always in the Veneto region. 3)What do you love the most about Venice? Venice and all of the Veneto region is a territory rich of natural and cultural resources that enable companies to develop activities of great interest for both the native population and for foreign tourists. In particular, when visiting this area, you immediately feel the fascination of the history and the knowledge of its people and sites. Agriculture, industry, culture and artisanal competences are all elements that not only characterize this region but that actually make it stand out in terms of high quality and important achievements. 4)What would you change in Venice? Actually other than changing the city of Venice in itself, there is probably the need to improve the attitude with which the city is conceived and presented to people in general, above all to tourists and to foreign companies that are looking for business partners. The way in which the city welcomes its visitors should be improved and Venice should be presented as an opportunity with all its peculiarities, beauties and cultural background and thus both physical and mental barriers that oppose to such vision should be eliminated, so as to render all services and goods easily available for who proves a true interest towards the city and its resources. 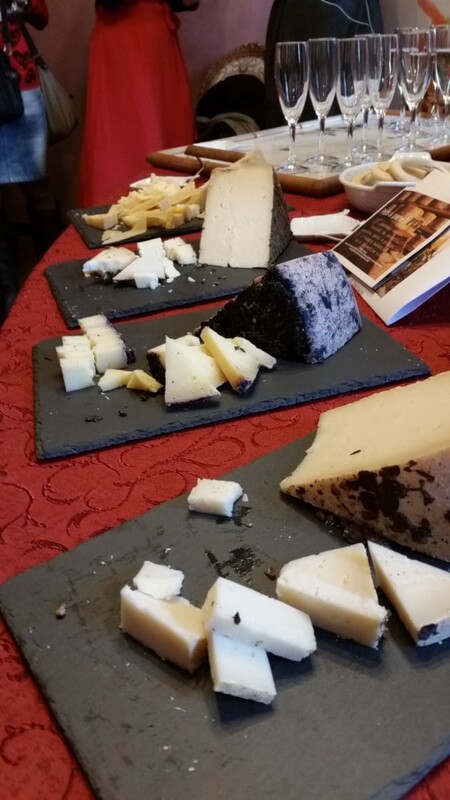 Thank you so much Emanuela and all at Latteria Perenzin for your support before, during anf after A Taste of Venice blog tour – we wish you to win many more awards and keep making amazing cheese!